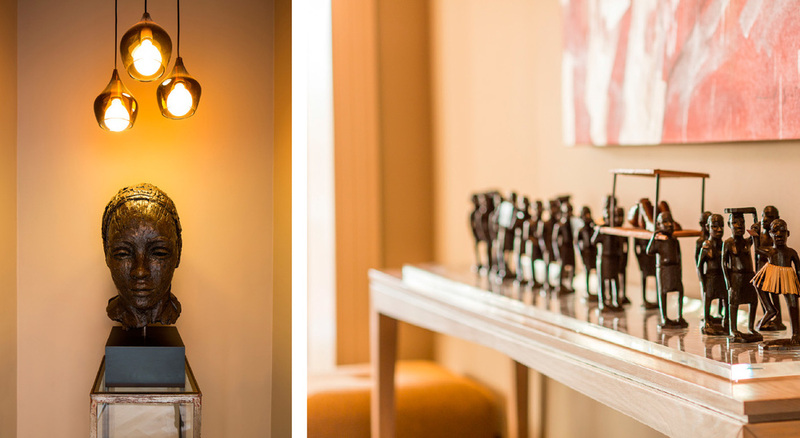 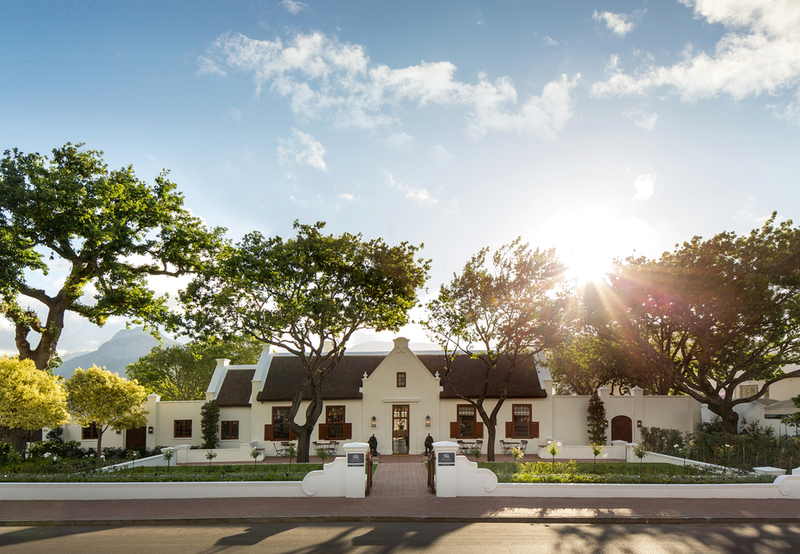 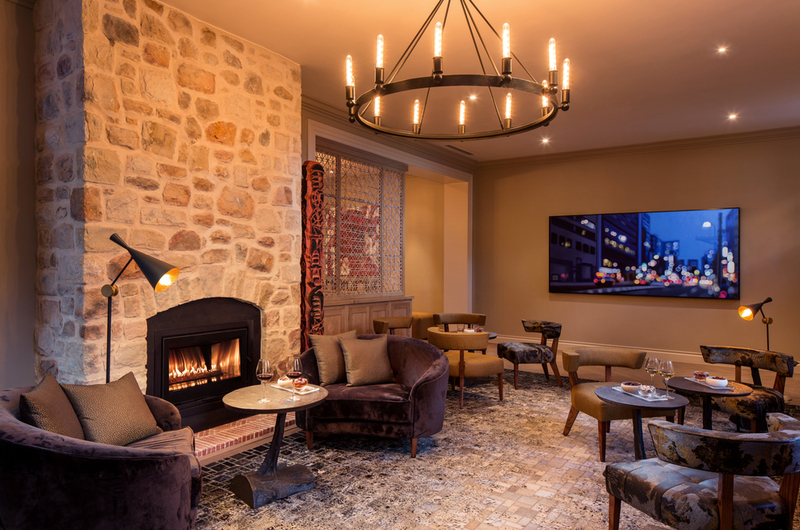 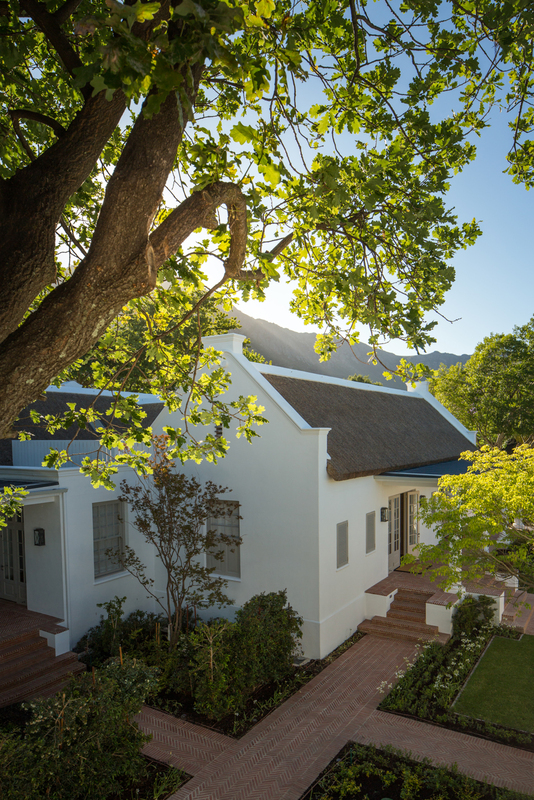 Leeu House is a classic Cape Dutch-styled gabled building and its beautiful interiors, a contemporary take on Franschhoek’s Cape Dutch heritage with its strong French influences, reflect this. 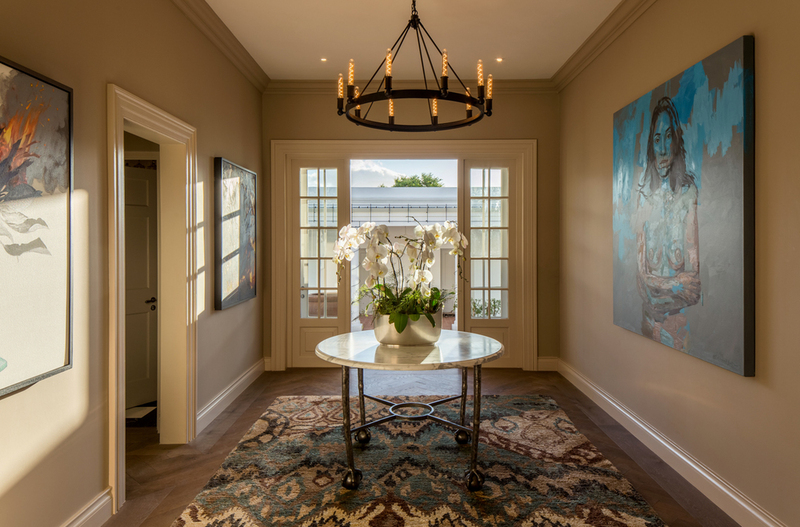 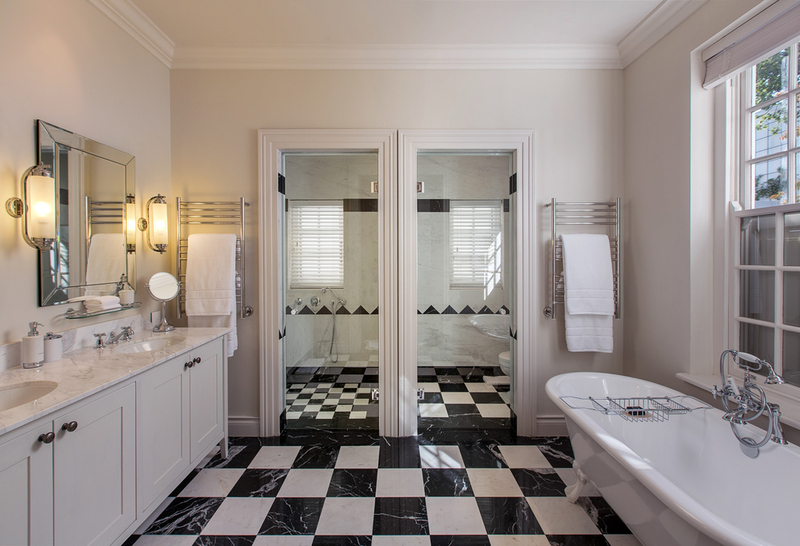 The seamless finishes are neutral, calm and multi-textured, with smoked oak timber and marble floors. 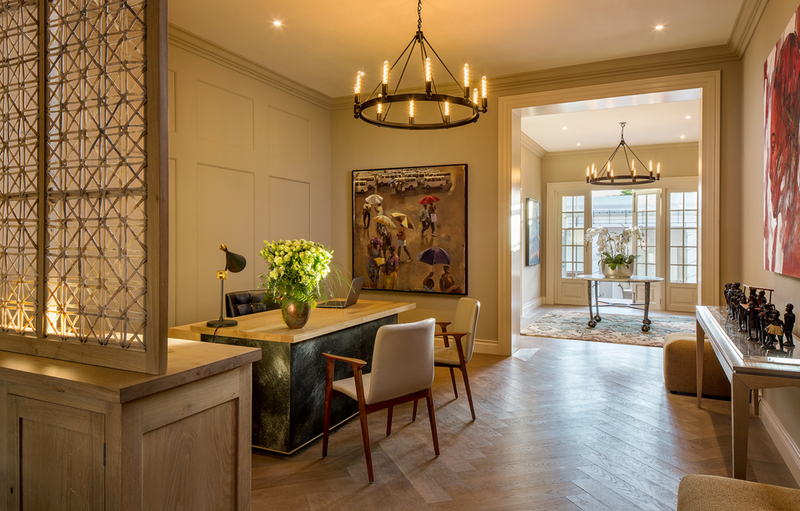 Furniture finishes are in oak, granite, bronze and zinc. 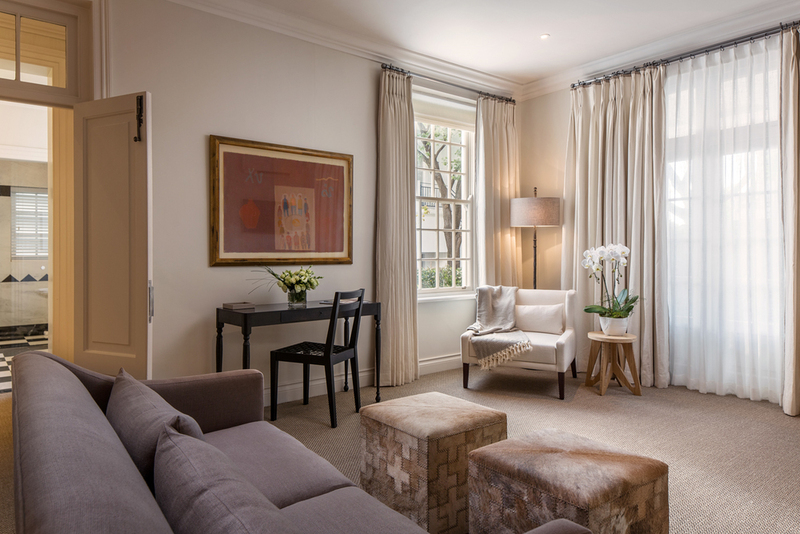 High end soft furnishings are in sumptuous fabrics.